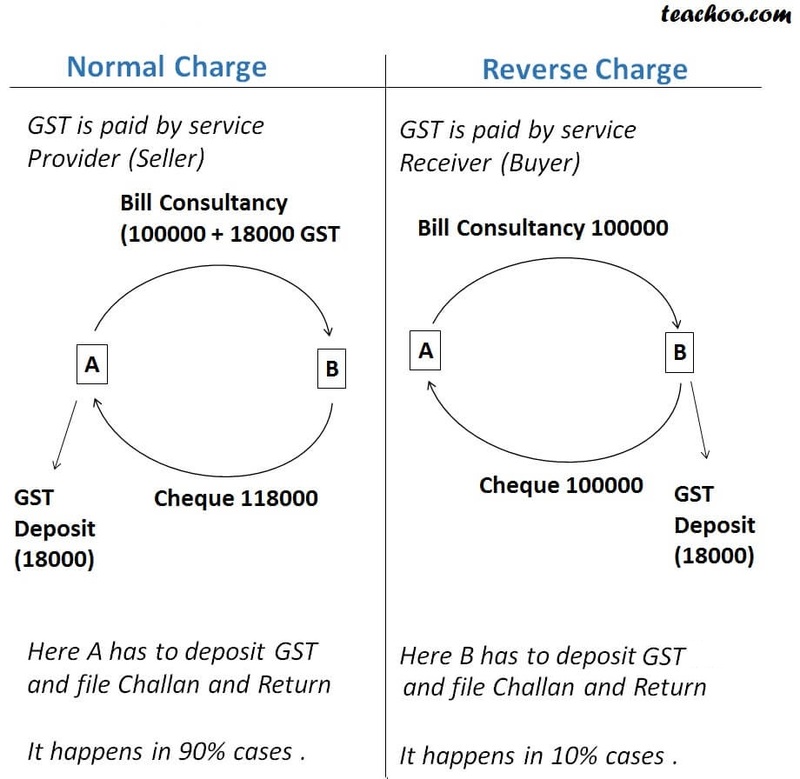 Whether we get input of Reverse Charge? 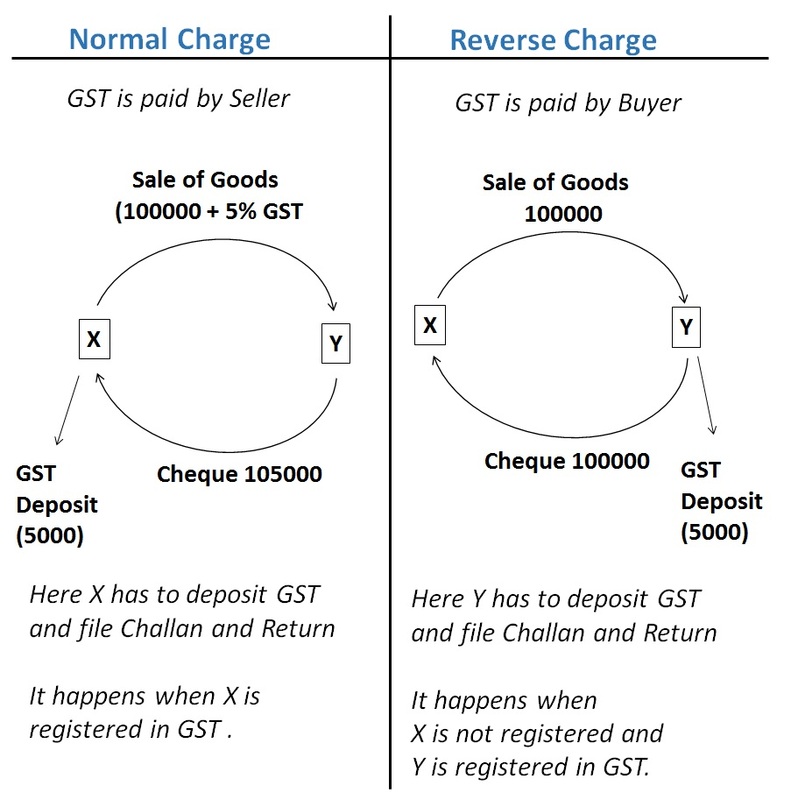 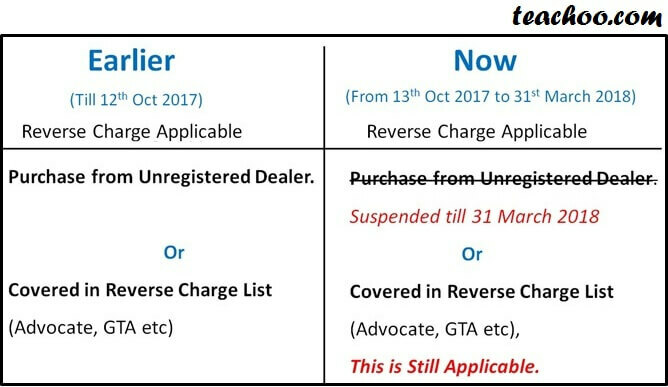 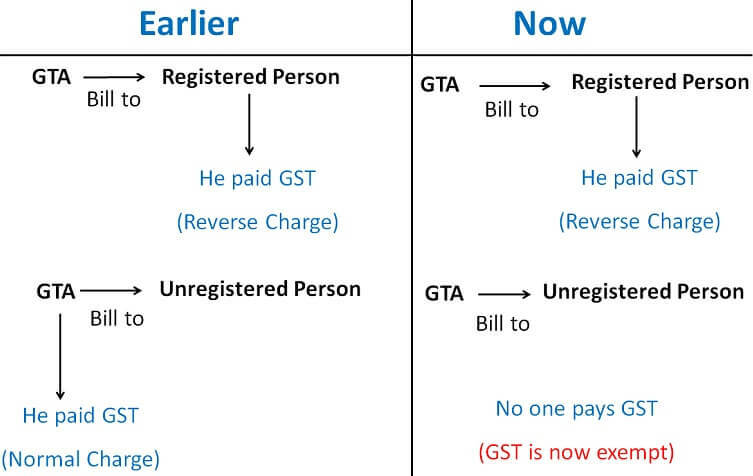 What will be entry of Reverse Charge? 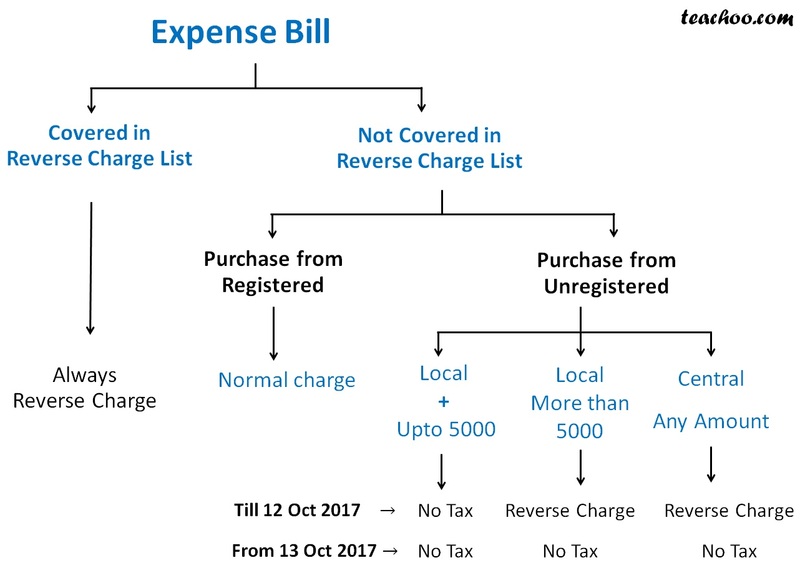 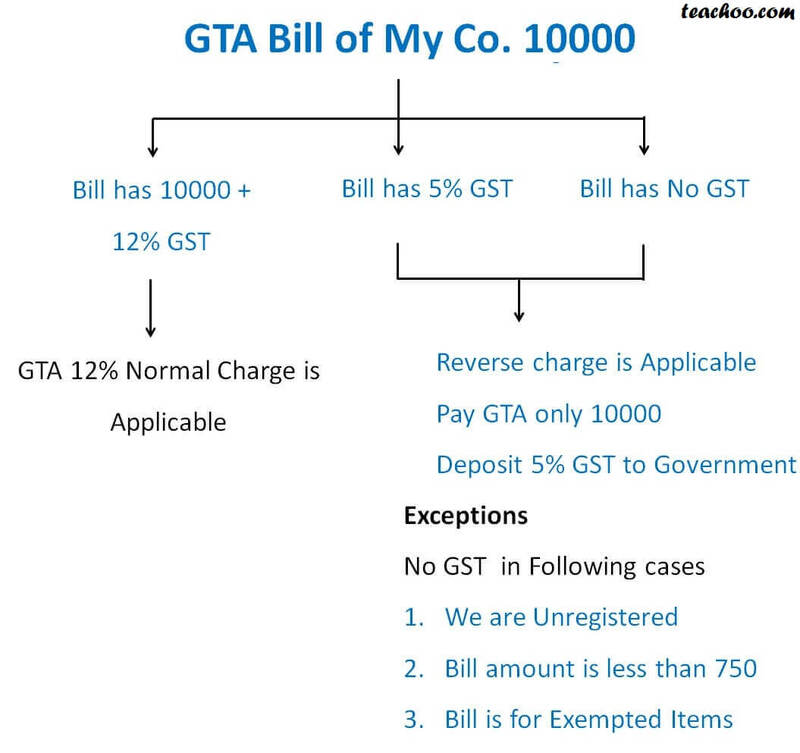 When is Output GST Payable, on Bill or Payment?